Girls - Kidography by Dania, Photographing the tiny humans, and those who love them. I first met this momma back in 2013 (see her first blog debut here!) 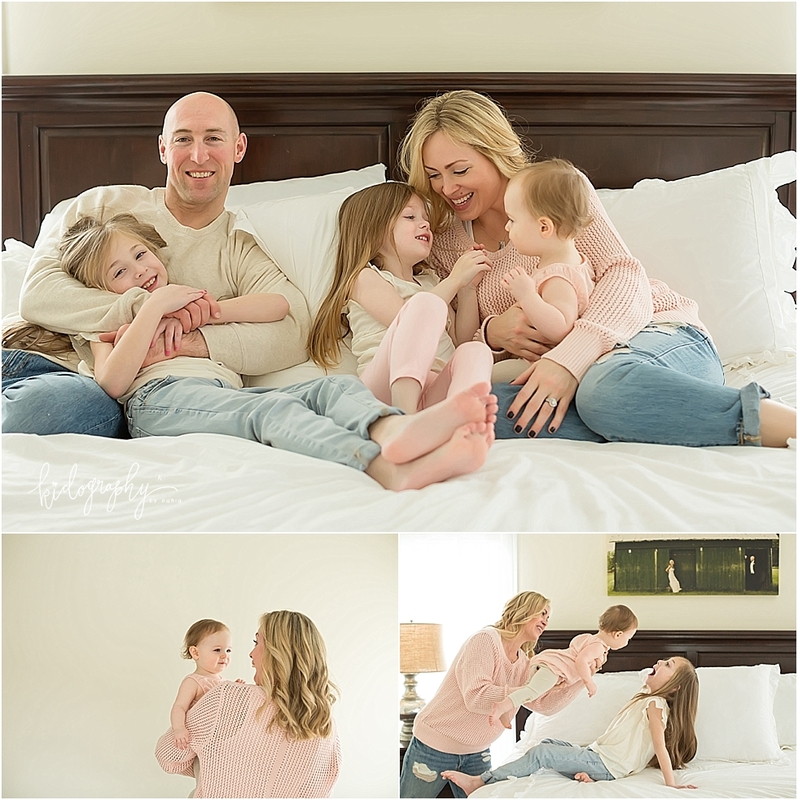 and have been honored to watch and photograph her family as it’s grown from just sweet little Reese to 3 lovely little ladies! Littlest London just celebrated her first birthday and I was thrilled to capture a lifestyle shoot in to capture this time. 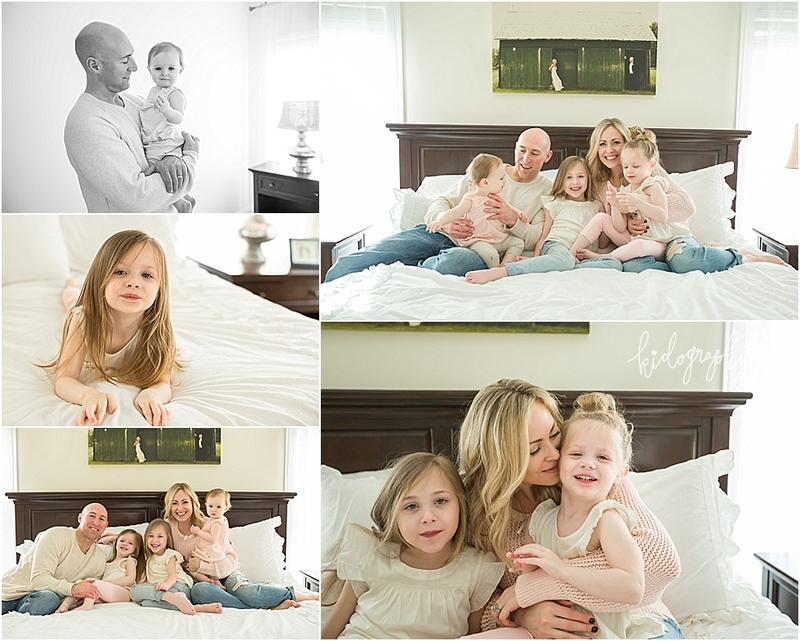 I love photographing this family so much they practically have to throw me out of the house to get rid of me. :) Happy Birthday Londy! !